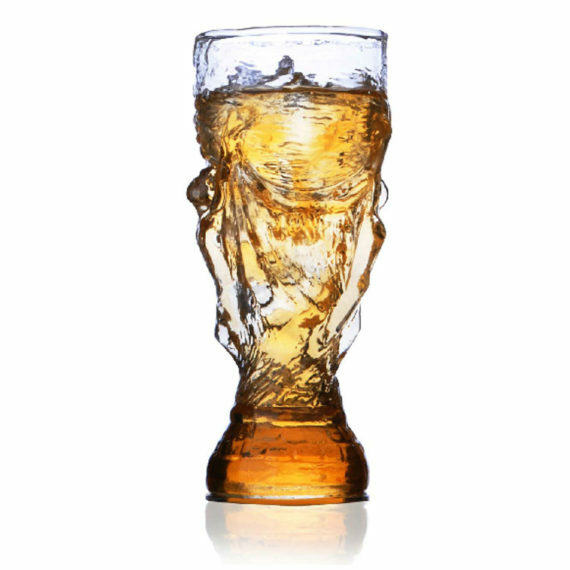 This whiskey mug is the creative product of glass for beer and whiskey lovers. 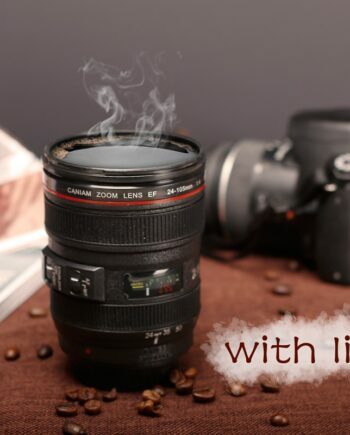 Its appearance and design gives a virtual chilled sensation. 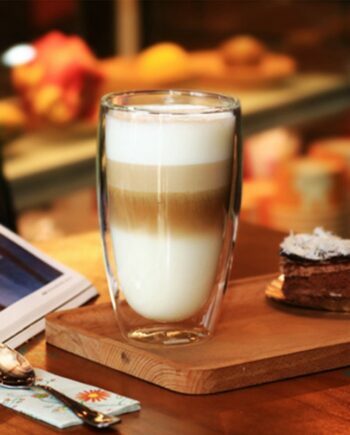 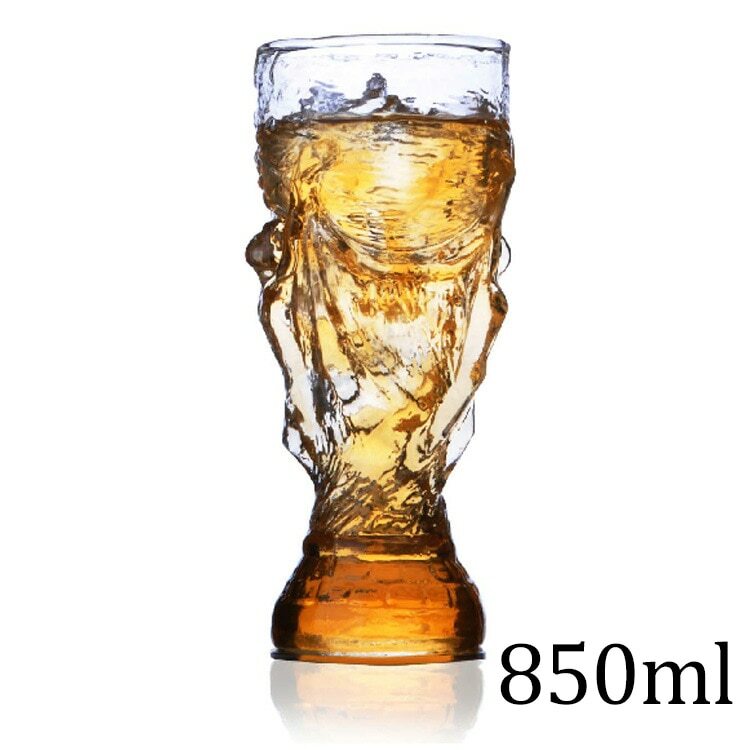 The mug has a capacity of containing 850 ml of drink/beverage. 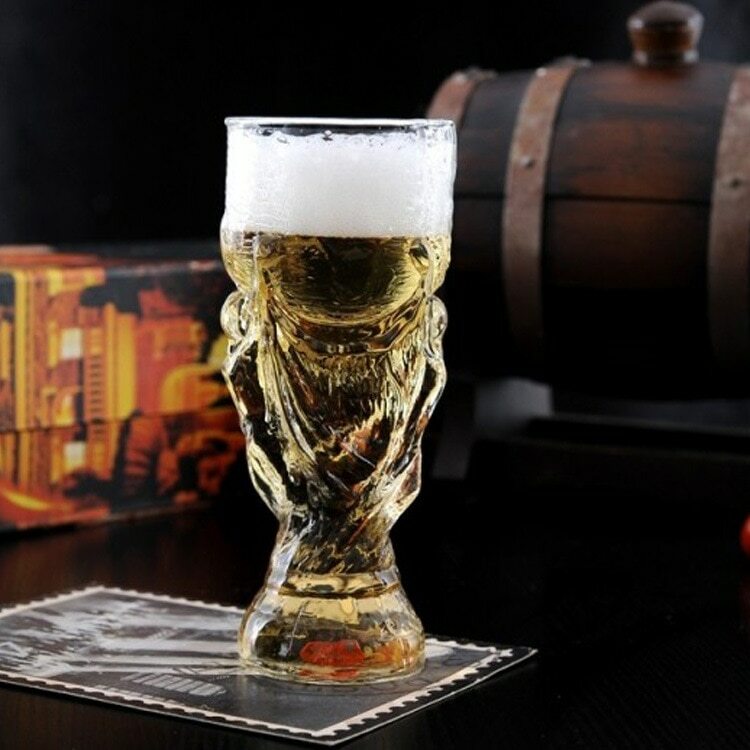 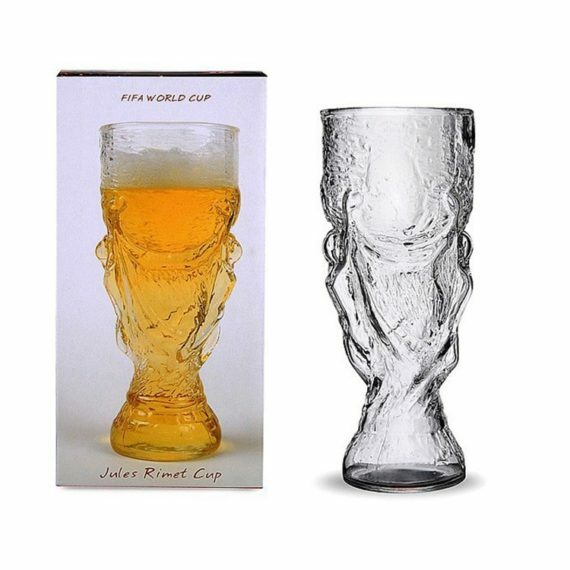 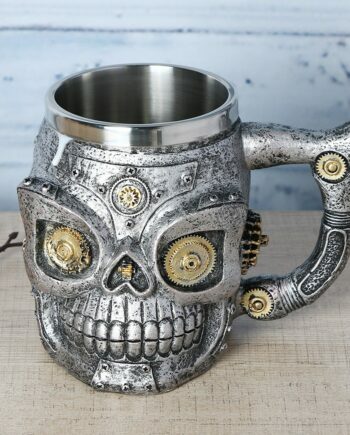 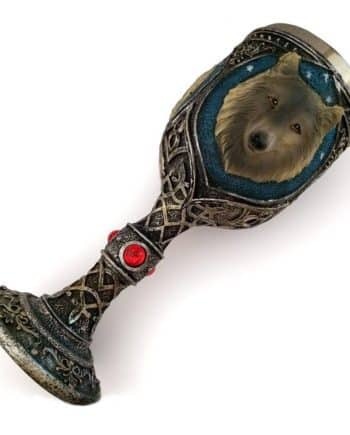 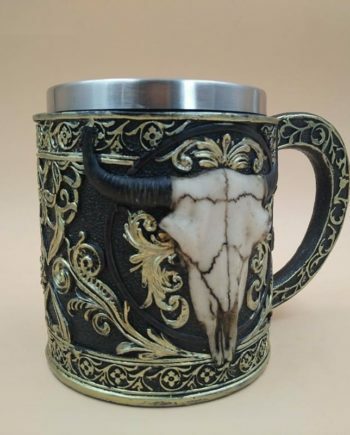 This is a cool beer mug that gives a feeling of strength and makes you enjoy your drink. 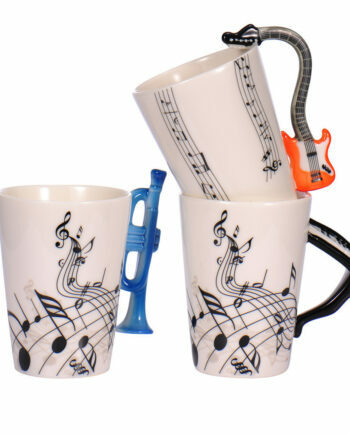 It can be a good drinkware collection and an excellent gifting option to give someone.